Rheine, July 16, 2018 – KTR developed a steel lamina coupling which is radially assembled and disassembled as a complete unit. 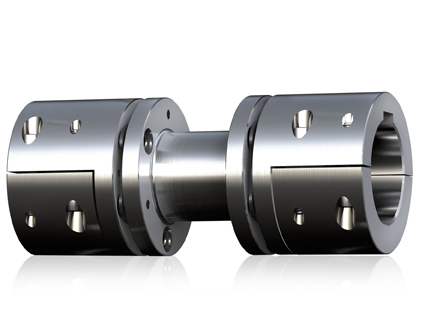 RIGIFLEX®-N type A-H has been designed in all significant features in accordance with API 610 and 671 and is available in six sizes for rated torques up to 2,400 Nm. Main applications are pumps in process and chemical industry.